With almost 20 years of Argentine tango experience between them, Martin and Lien have been dancing together for three years. 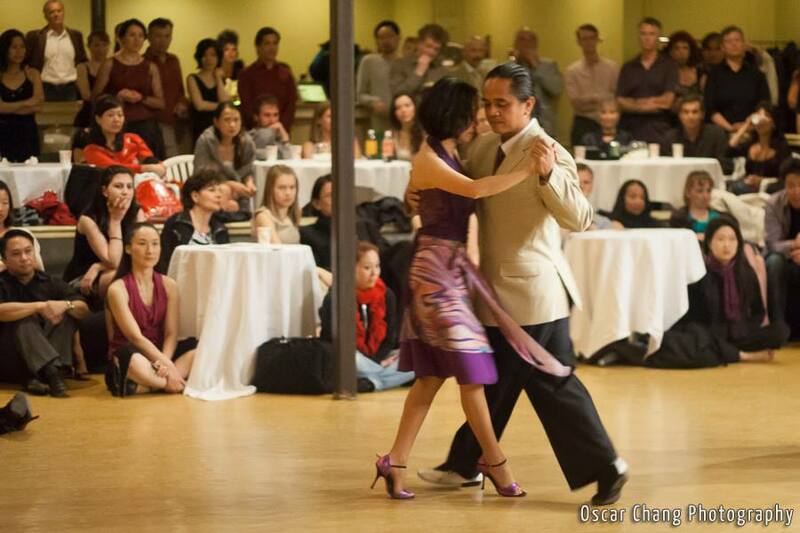 They currently teach an Argentine Tango Fundamentals class at the CPAA Arts Center in San Jose on Wednesday nights, where they stress the basics of lead and follow. They also available for privates. Posted in Archive, Past Events.